There is a myth that foster parents get rich from foster care subsidies. Nothing could be further from the truth. Depending on the special needs of the child, foster parents can have a plethora of costs that regular parents do not have. Many of these costs can be covered by the monthly reimbursement, but some are not, such as travel to counseling, medical specialists, court hearings, and CPS meetings. There are also additional costs to maintain their home according to state standards, costs for advanced training, costs for child care, etc. Foster children should also have the opportunity to experience fun things that other children have experienced such as going to a theme park, attending a professional sports event, or attending cultural events such as play or a concert. Considering all of the above, a grant to cover some of these costs could come in handy. 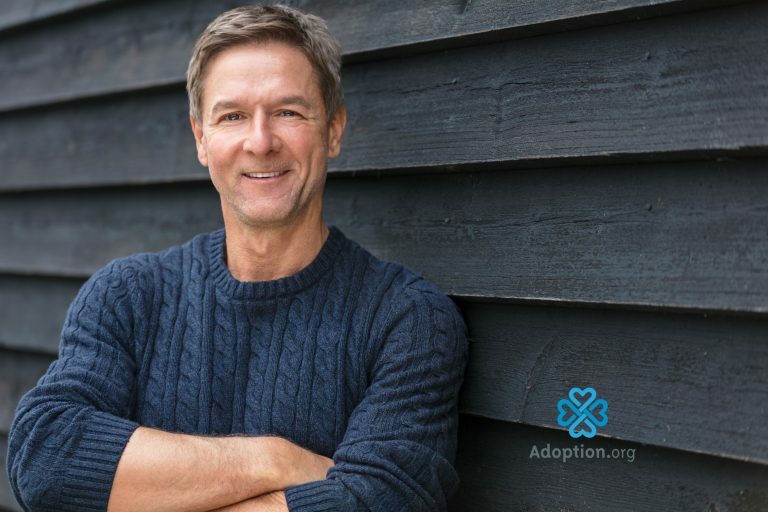 There are a great many adoption agencies around the country that are willing to help. Check to see if these agencies are in your state. CASA is a national program whose volunteers advocate, mentor, and support foster children. They report directly to the court and are committed to that foster child, regardless of how many homes they move to. CASAs in each state may have access to medical funding for things such as contact lenses, braces, and other things that Medicaid does not cover. Check the CASA organization in your state for more information. Taking the whole family to a theme park nowadays is quite a financial undertaking. Sure, foster families need to be experts in finding free events. But shouldn’t a foster child experience the normalcy of attending a theme park at least once in his life, like every other family? Arizona Friends of Foster Children has funded over one million dollars for foster children in 2017! Their slogan is “We fund fun for foster children.” They fund trips to Six Flags, Disneyland, Comic-Con, music lessons, summer camp, and other fun things for foster kids. They are only located in Arizona, but they may have counterparts in other states. Arizona Helping Hands is a local nonprofit that also helps with things foster kids need. According to their website, they can assist with transition bags, birthday dreams, holiday toy drives, back to school kits and other such things. Helping Hands has done great things in the community and does it all for free. Your foster child deserves to experience the same thing any other kid experiences. Foster grants come in handy so that a foster family does not have to take out a second mortgage to have fun. Check with your case manager to get their approval. Check out the opportunities in your state.